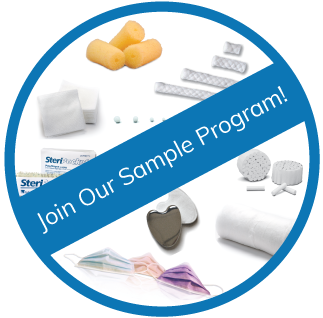 Join Our Sample Program Today! We want you to have the opportunity to actually see, feel and try our products! 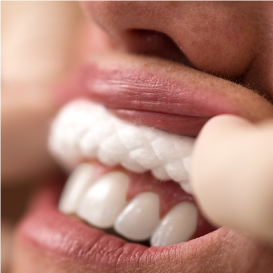 See how our new sample program of award-winning products can benefit your practice! 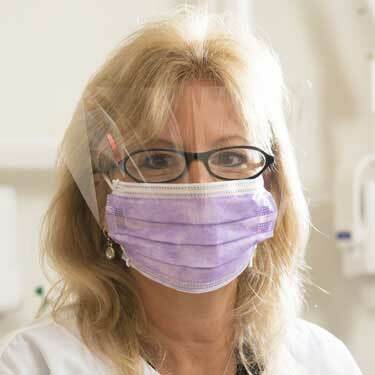 For dental professionals, the best techniques demand the best products. At Richmond, we've been delivering high-quality dental products since 1895, and our quest to create game-changing products lives on today. 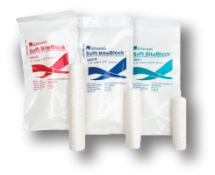 From purification and carding to the final product, we exert complete control over the manufacturing process to ensure customers receive superior cotton for dental applications. As an OEM—and one of the leading cotton ball manufacturer in the country—our unrivaled quality control ensures that all of our cotton products undergo a superior purification and carding process for optimal safety and unrivaled quality. This level of quality control, combined with a history of innovation, is why Richmond's medical products meet the most demanding of industry standards. The Richmond advantage is rooted in our meticulous attention to detail for every product we manufacture. Our commitment to excellence is demonstrated in our ability to handle the needs of large institutions, ranging from schools to universities to correctional facilities to government agencies. 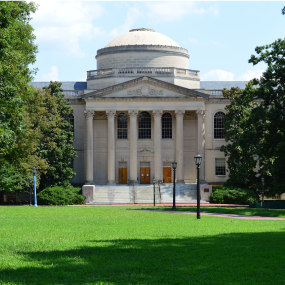 These institutions demand the best dental and medical products, and that's why they trust Richmond. product updates & industry news!